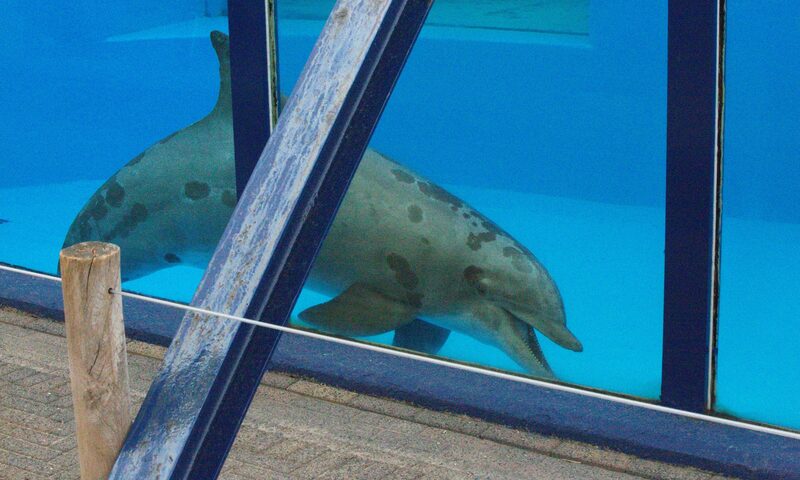 Part of DFE’s remit is to support the establishment of seaside sanctuaries for ex-captive cetaceans. 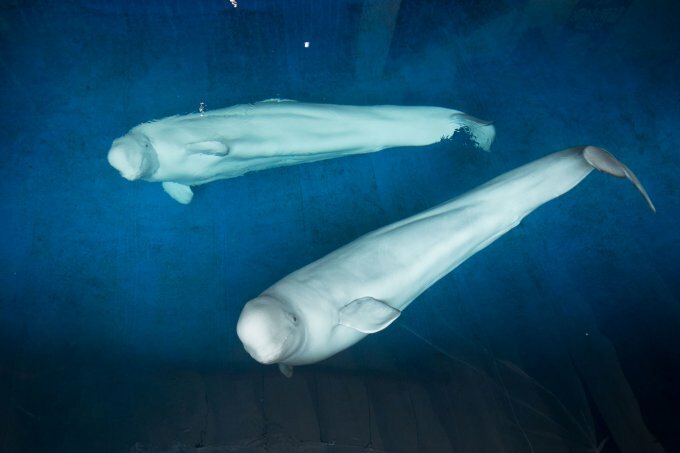 DFE Member Whale and Dolphin Conservation, has recently announced the global launch of a beluga sanctuary in Iceland. Created in partnership with WDC, the SEA LIFE TRUST Beluga Whale Sanctuary will be the first of its kind to be created for whales and dolphins. It is hoped the project will help to encourage the rehabilitation of more captive whales and dolphins into natural environments in the future, and one day bring an end to whale and dolphin entertainment shows.